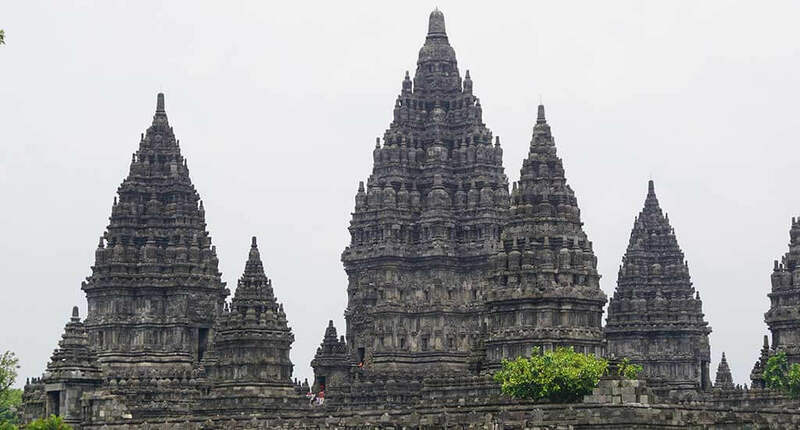 Prambanan Temple or Rara Jonggrang is a Hindu temple compound built in the 9th century in Central Java. 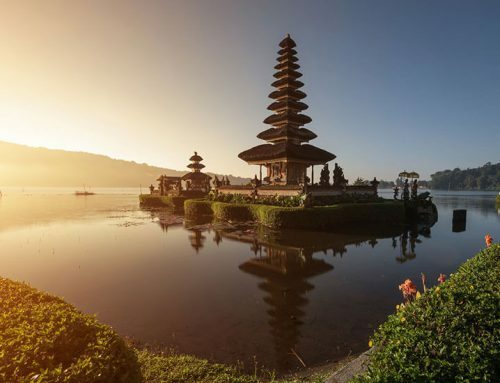 The temple compound is a UNESCO World Heritage Site, while also being the largest Hindu temple site in Indonesia, and one of the biggest in Southeast Asia. It has a tall and pointed architecture, a characteristic of the Hindu architecture. Its origins are shrouded in mystery, but it is believed that the temple was built by king Rakai Pikatan to mark the return of the dynasty that adhered the Hindu religion, after decades of Buddhism. The complex was in ruins for several years until in 1937, when the reconstruction started, but has a long way to go before it could be completed. Because of this, you will see many piles of rock which surround the reconstructed temples. All those are remains from the 224 Pervara temples from the outer temples. The compound originally had 240 temples which were arranged in a concentric mandala layout. 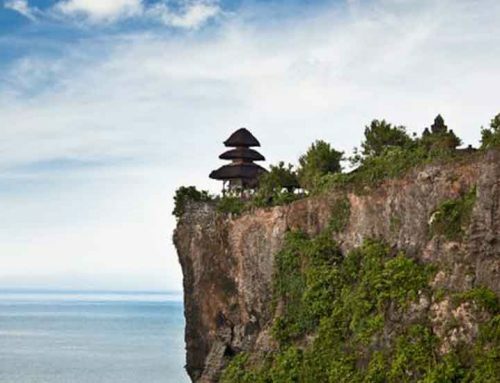 These shrines show the advanced level of technology and architecture that Java had in the 9th century in Java. The Candi Shiva Mahadeva temple, dedicated to Shiva, is located at the center of the large complex, the mains spire having a towering height of 47 meters (153 ft). 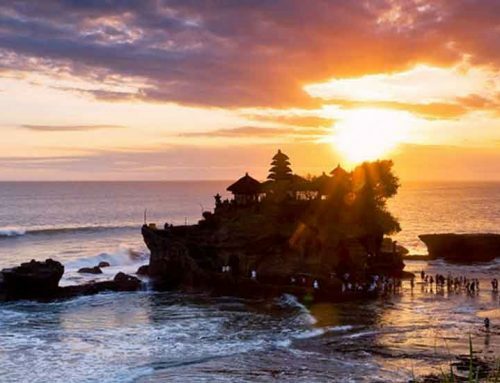 All temples are decorated with reliefs and giant statues that depict the Indonesian version of the Ramayana epic, with beautiful and intricate stone carvings. Even though Prambanan is a huge tourist attraction, the atmosphere here is mostly peaceful but crowded. 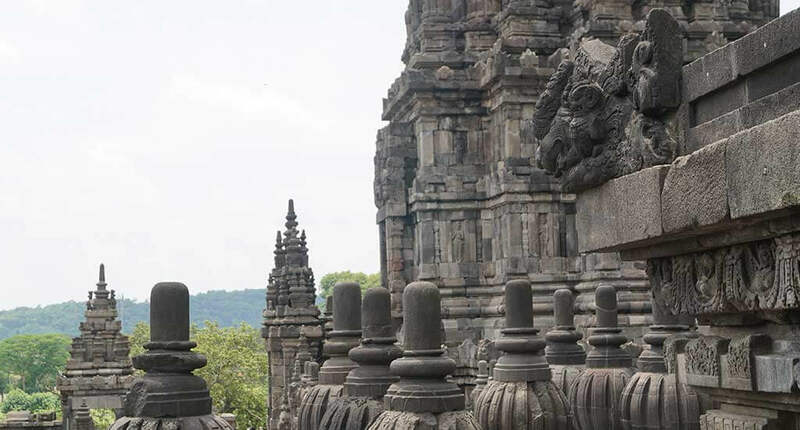 The vastness and complexity of the Prambanan compound is an architectural and cultural treasure, a masterpiece of the classical period of Indonesia, presenting the grandiose culture of the Shiva art. Click here to find the best hotels around.